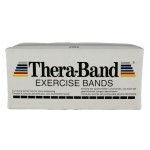 Thera Bands are an excellent product for exercise, rehabilitation and conditioning. 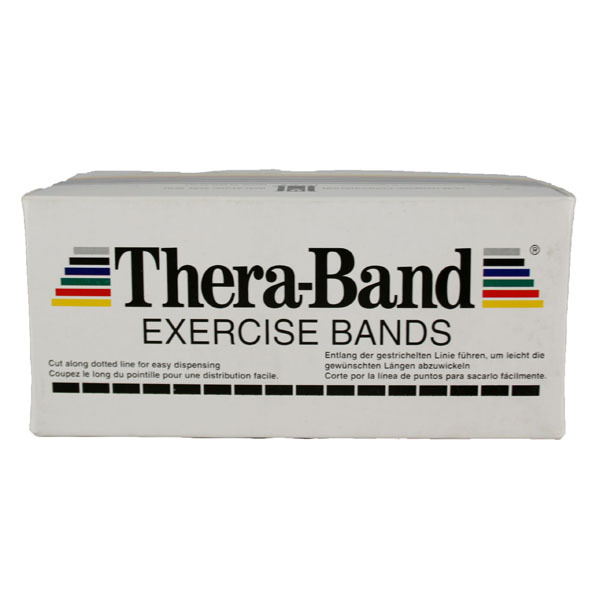 The Exercise Bands provide a smooth progressive resistance throughout the full range of motion and their low recoil properties provide a smooth stretch and will not jerk back when you stretch the bands. Available in a variety of lengths for single or multiple use, the colours usually represent a different level of resistance. 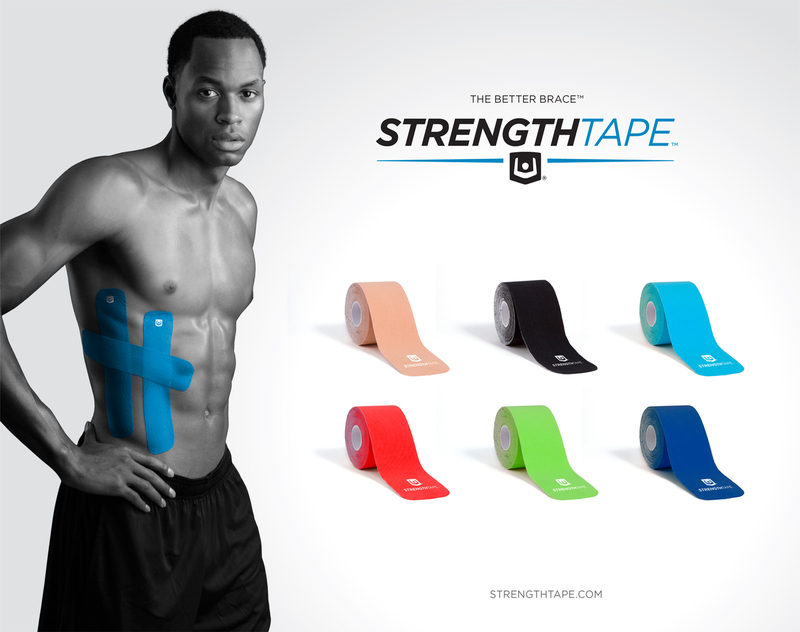 StrengthTape provides support and stability for muscle, joints and tendons without limiting range of motion like a traditional brace. 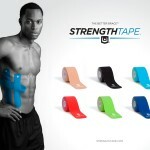 StrengthTape goes beyond the benefits of common athletic tape by infusing Ion Health Technology. Studies Suggest that Ions may help you feel better and increase energy. Gel Balls. Recovering from a injury and require Gentle, natural exercise for fingers, hands and forearms – that’s what these Gel Balls provide. Choose from three levels of resistance, colour coded for easy reference. They’re wonderfully tactile and pleasant to handle. 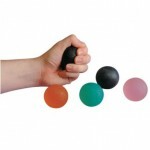 Therapy Putty is designed to meet a wide range of strengthening needs. The putty can be squeezed, stretched, pinched or twisted, allowing the user to train their hands, fingers and thumbs as required. The putty is available in six distinct colours to reflect established standards in resistive exercise. They progress in resistance from super soft tan, to firm blue. The putty is clean, non-toxic, non-oily and bleedproof.